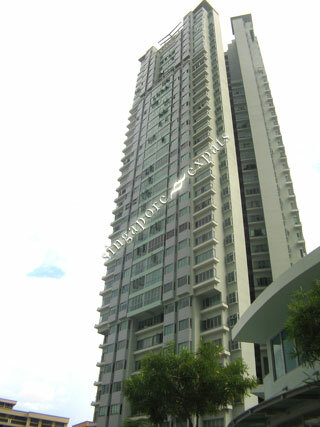 Bishan Loft is a executive condominium located in the heart of Bishan. It consists of two 35 storeys high-rise towers dwarfing the surrounding HDB flats. Bishan Loft is near to the Bishan MRT Station and Bishan Junction 8 Shopping Mall. Amenities are aplenty around this executive condo. Shops, cinema, bus interchange, subway, supermarkets, food centres are all within short walking distance. Bishan Loft is accessible via the Central Expressway (CTE) to all parts of Singapore. Traveling to the city take about 15 minutes. via the subway or using the expressway. If you are looking for convenience and accessibility, this is the unit for you! Very near Bishan MRT! Near City, Orchard, Suntec, Shenton Way. Next To Bishan MRT (Red/Circle Line). Central of City location. Within 5 mins walk to Bishan, Junction 8 and many nearby Amenities. Easy accessibilities. Around Good School.